The travel industry has been witnessing a big boost across countries in the recent past. From travelling solo to holidaying with your gang, travel has emerged as one of the most loved activities of people around the world. And over the years, ardent travellers have arisen who have solely dedicated themselves to see a new place every other day. And as travelling continues to become one of the prime loved vacation activities, it comes with certain responsibilities. Responsible travelling is something we need to adhere to, while being on the move. There have been several incidents of tourists causing a ruckus in others' land to destroying highly valued historical monuments. We need to travel with an open mind, ready to accept people and learn about differences. From respecting the culture and traditions of the place we visit to treating the locals with high regard, here are five most important things you have to keep in mind when going to a place unknown to you. Travel Tip Of The Week: Travelling Alone? Things To Keep in Mind Before a Solo Trip. This is a universal rule and needs to be followed no matter where you go. Carry a bag with you to throw the waste at places you don't have access to dustbins. Try and avoid using plastic, however, if you have to carry, ensure you don't leave a trail behind. Avoid spitting on the roads or spilling food or leaving other useless materials behind. Eliminate Single-Use Plastics! Boat Made of Plastic Collected From Kenyan Beaches Sets Out on Voyage to Spread Message. In February, a group of miscreants damaged pillars at Hampi UNESCO World Heritage Site simply to create a video. While they had to face the law and resurrect the pillars back in its place, the incident brought to light how people for mere joy can harm centuries-old structures with cultural, religious and historical importance. One must learn to respect the norms of the land and adhere to it. You may be going to a completely different place where there is no similarity with your culture, tradition or culinary, but you need to respect it. The world is full of different cultures and customs and even if we don't believe in it, as people who travel we need to respect the way they are. Unless you have decided to permanently go globetrotting, it is advisable to avoid a lot of bags. Not only will you be loaded making your journey tough, but you may also end up having trouble in public transport. Carry your essentials in such a way that your hands are free most of the time. Travel Tip of The Week: 8 Travel Essentials That You Must Carry in Your Backpack. Being on time not just lets you board your transportation on time, it also lets you enjoy the best things. For example, you may not miss the best sunset or being an early bird you can get to see the forest waking up from its sleep. And travel guides simply love people who are on time and you are sure to get some better insights into the places you are visiting from them. 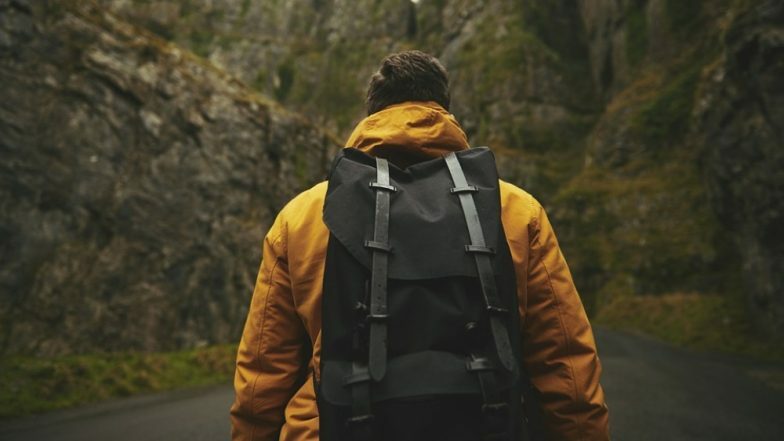 While there are several dos and don'ts of travelling that we are expected to follow, these are some of the most important tips for responsible travelling. Let our travel be a time of joy for us as well for those we are visiting. Happy travelling!